July 2006 of the British Magazine, Classic Cars. 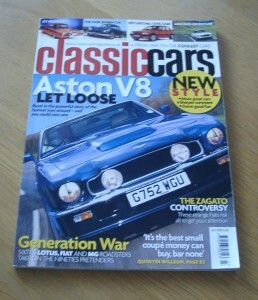 The cover feature of this issue is “Aston V8 Let Loose”. 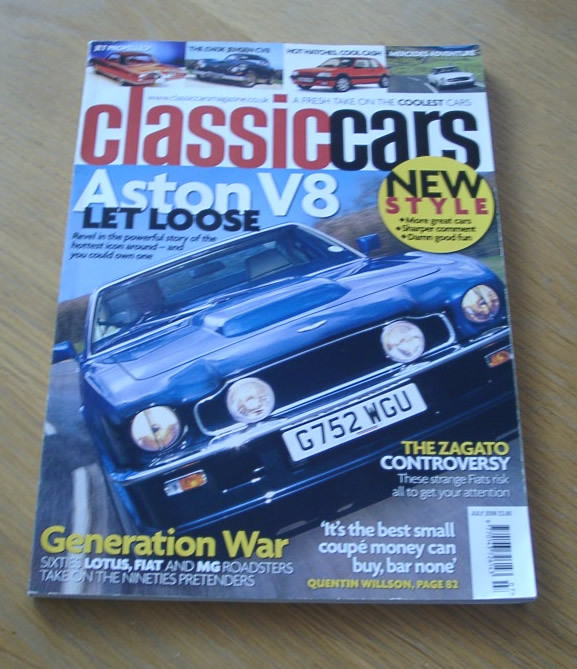 Other articles include items on the Fiat 8V Zagato, Mercedes SL Adventure, Jet-propelled Chrysler, £140K Jensen C-V8 and many more.